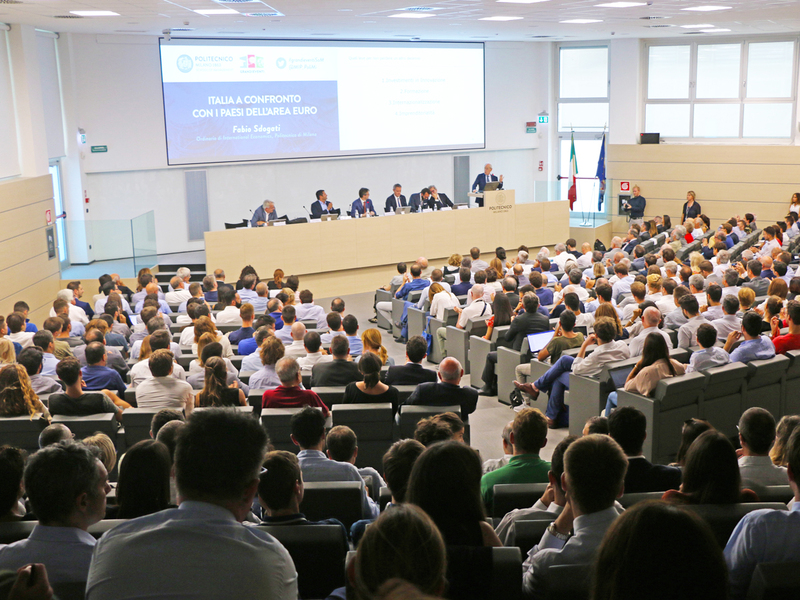 The Politecnico di Milano School of Management, established formally in 2003, groups together MIP (the Graduate School of Business founded in 1979) and DIG (the Department of Management Engineering), established in 1990, bringing together all research and education operations in the field of management. 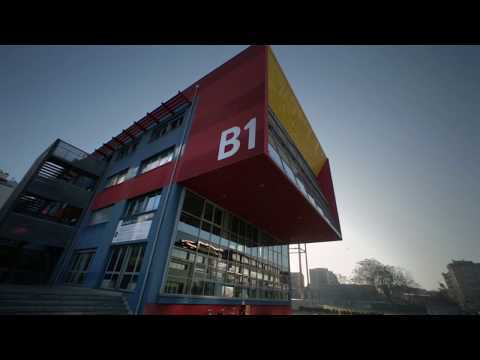 At Politecnico di Milano, this is an area of major importance, with our MSc in Management Engineering being taught since 1982. 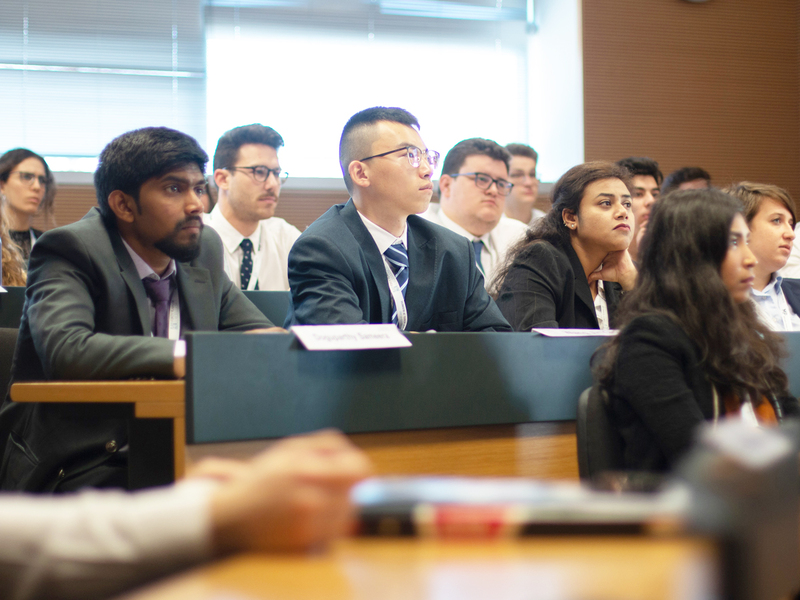 The School of Management delivers an end-to-end portfolio of services in research, education and high-level consultancy within the field of management, economics, and industrial engineering. 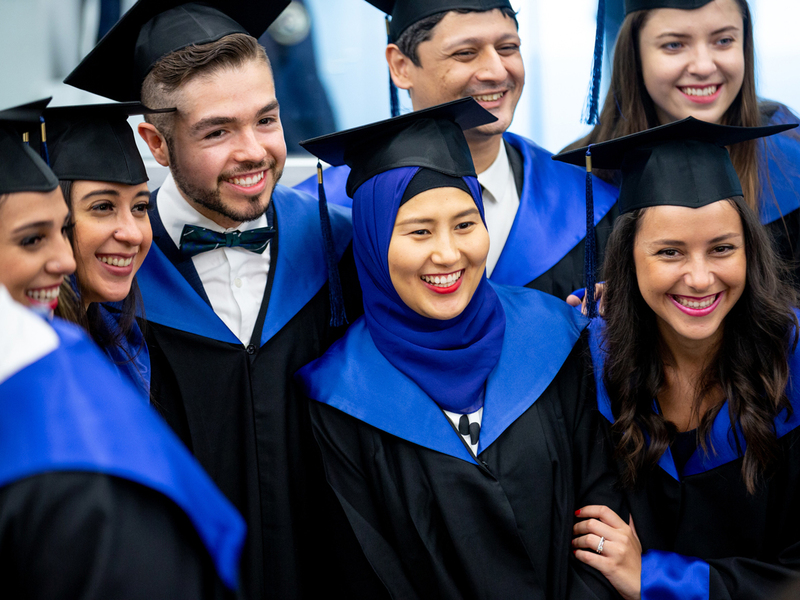 The School offers academic and research education, including BSc, MSc – mostly pre-experience, the PhD Programmes, and post-graduate and post-experience education, including MBAs, Specialised Masters, Executive and Corporate Education, in order to respond to the requests of the corporate world. 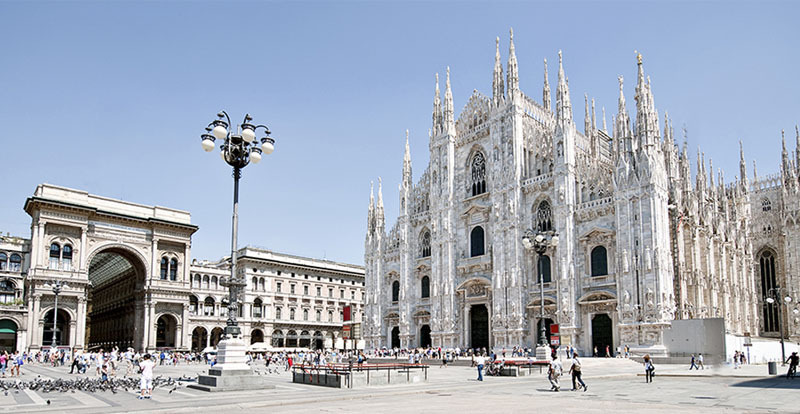 It leverages being part of one of the regional engines of the economy in Europe: Milan and the Northern-Italy ecosystem. Delivered in English, it provides a first year of basic training, followed by 9 possible specializations in order to customize the education according to the students’ preferences, attitudes and expectations. It is designed to train a new generation of data-savvy professionals to be able to manage complex business analytics problems across a variety of different industries and environments. 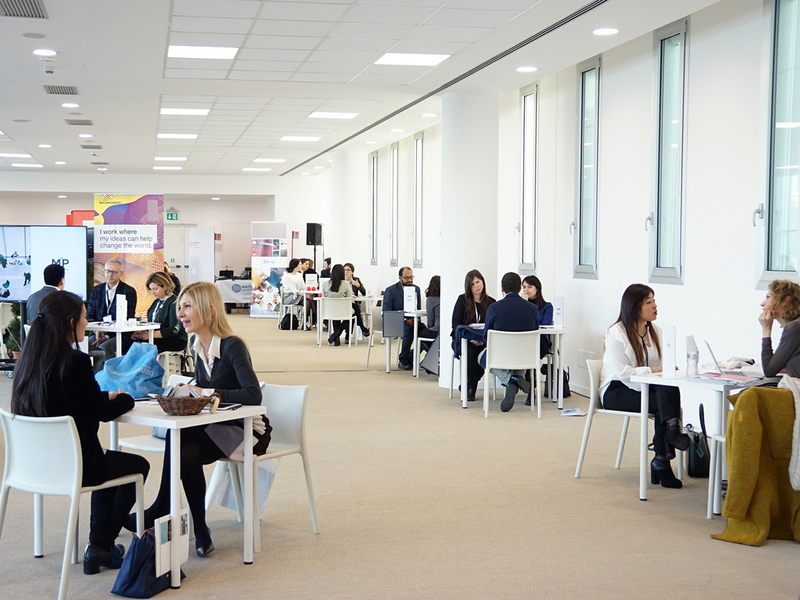 It is an innovative programme based on a holistic educational experience, where theory and practice are fully interlaced through the continuous support of companies and international partners. 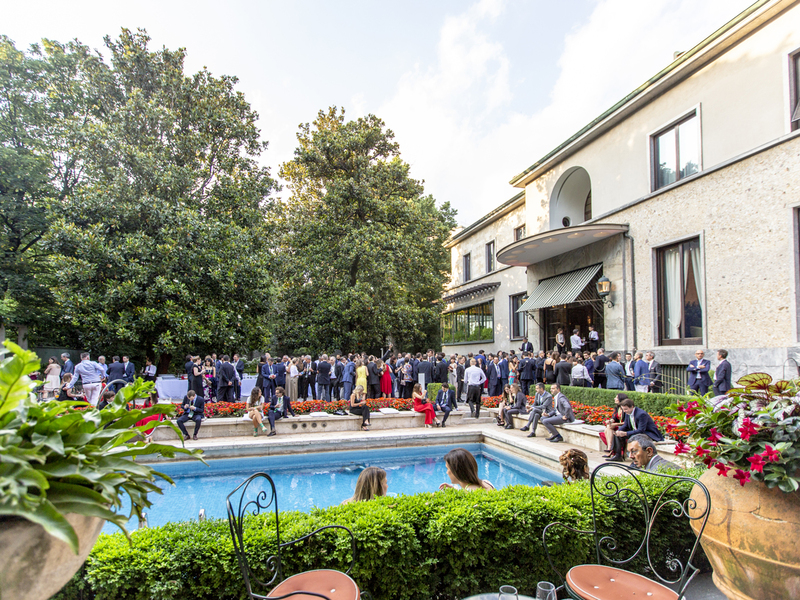 Furthermore, being in constant relationship with the Big Data Analytics & Business Intelligence Observatory of the Politecnico di Milano, the course is at the forefront of research on ICTs for big data analysis and management. Management Engineer students can apply during their last year of Bachelor or their first year of Master of Science: the deadline for application is January 10th. The deadline for application for BABD students is February 10th. Why do your exhange here? 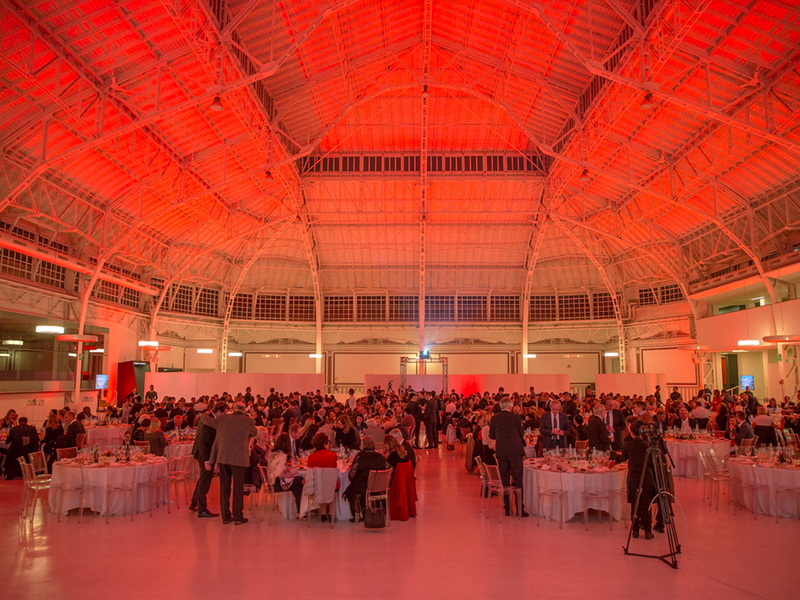 Milan is not only the capital of finance, but also the capital of design and fashion, the best hub for start-ups and the technical innovation centre. 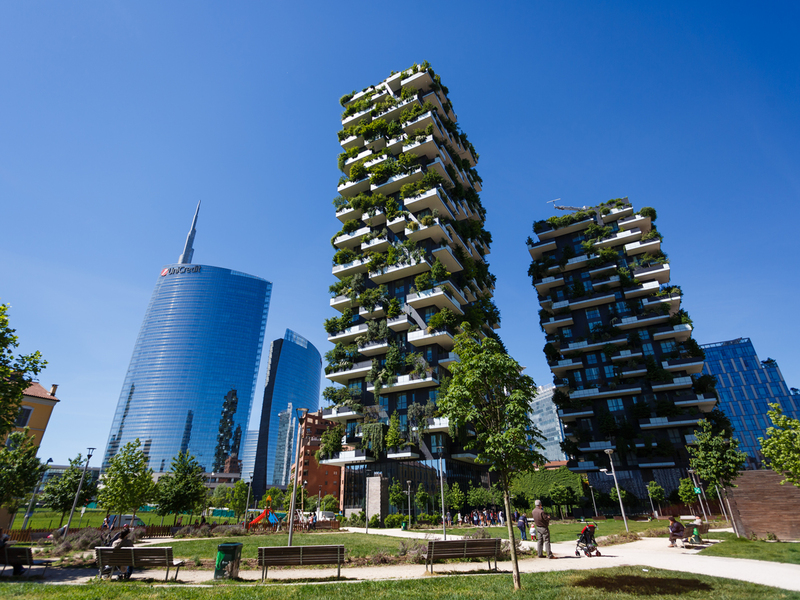 Today, Milan is also a serious contender for the title of extraordinary driving force of development and innovation. Here the ingrained manufacturing tradition is flanked by a culture of progress and experimentation, enterprise and production. 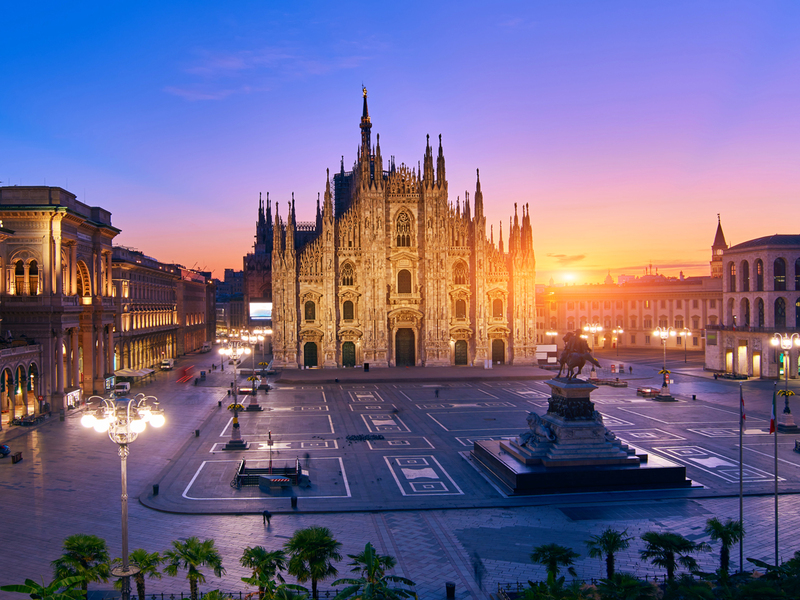 It is a dynamic, cultural city at the forefront of modern Italy, where the most important events, shows and exhibitions take place. 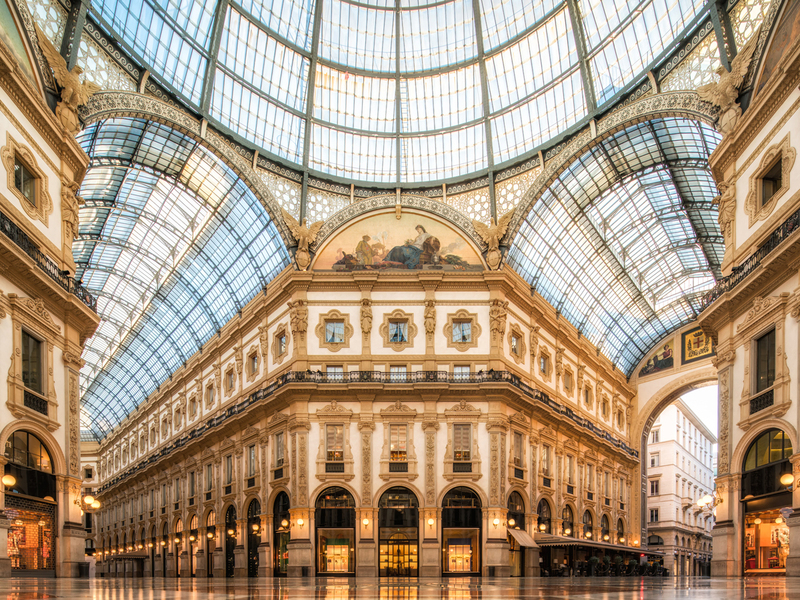 Moreover, design, nightlife, fashion, art and fun are some of the key ingredients that make Milan one of the world’s liveliest economic hubs. The School of Management has five Laboratories – involved in knowledge transfer activities, more than thirty Observatories – on-going practice-oriented research projects that focus on hot topics selected in collaboration with partner organisations in the business and policy-making communities, and five Centres bringing together Faculty members according to their research interests. This organisation brings great flexibility to our research work and stimulates multi-disciplinary research projects and collaboration.